Fru-Gal.org: Starbucks Deal of the Day! Starbucks Deal of the Day! 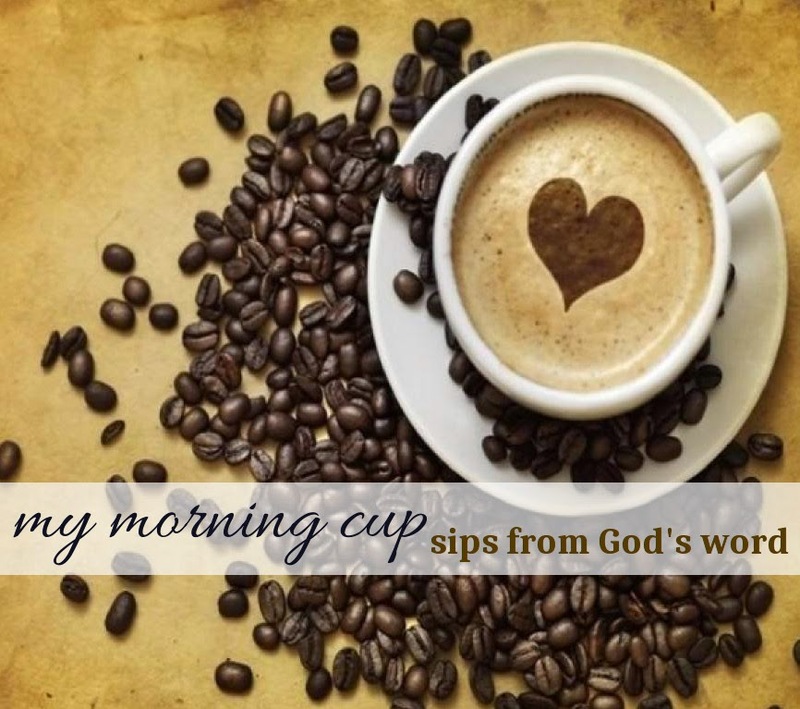 Today only, 12/12, get a 16 oz. 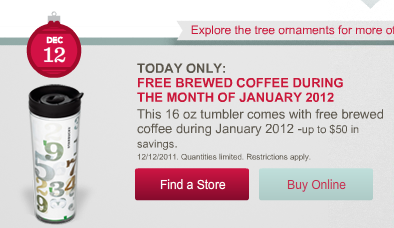 tumbler for $19.95 (must purchase in store, as online is sold out), and during the month of January 2012, get a free brewed coffee every day! If you live or work near a Starbucks, this may be a super deal for you, but if you live 20 miles from a Starbucks, it might not be worth it.